Winter can be a daunting season in Greater Cleveland. It almost feels as if the world has fallen into a slumber, and everything almost seems to shut down. The reality of it all is that cabin fever has simply set in, but it’s an easy sickness to shake. 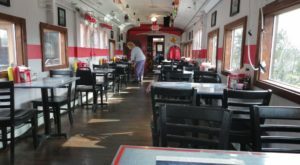 There’s plenty to do indoors and outside, both in Greater Cleveland and throughout Northeast Ohio. Today we’re going to hit the road for an adventure the whole family can enjoy, so pack some snacks and let’s get going! 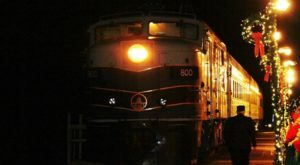 Lock 3 in Akron is a wintertime destination like no other. Located at 200 S. Main St. in Akron, this icy arena is a true winter wonderland. 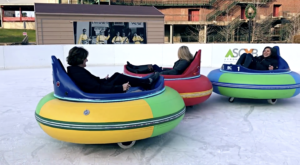 It includes fun festivities like ice skating, ice bumper cars, and even the occasional winter movie. 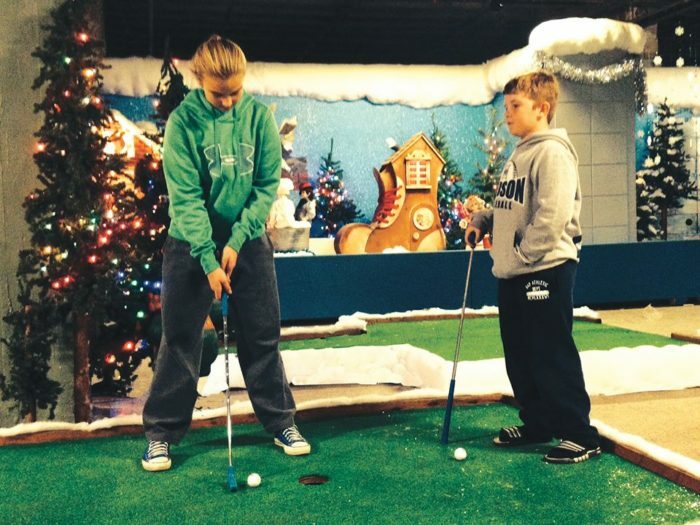 But not all of their festivities are outdoors... just take a look at Polar Putt Putt! 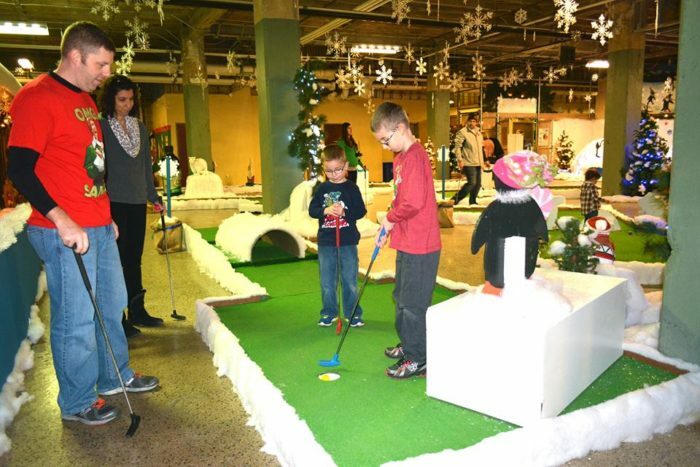 Nine holes of indoor putt-putt await adventurous Akronites and Northeast Ohioans. 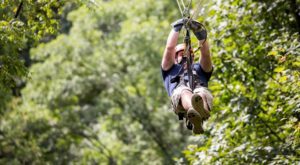 This fun event is offered in the coldest months of the year to allow locals a unique opportunity to get out of the house and have fun. This game of frozen fun runs through February 18, and it's an arctic blast like no other. All ages can enjoy this fun event, and it's free to children 3 and under. 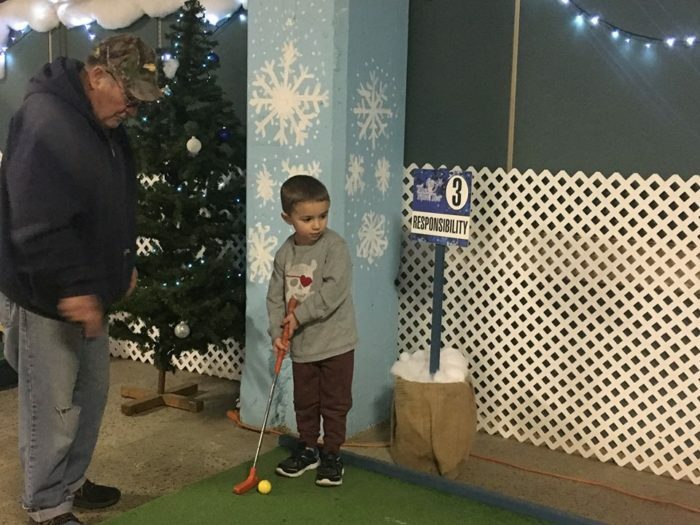 It's offered almost daily from 9 a.m. to 11 p.m., allowing you and the kids plenty of time to enjoy a game of golf in addition to all sorts of wintertime fun. 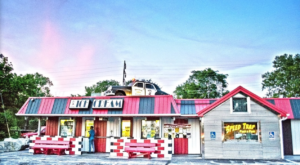 Want to coordinate your day of fun to include other wintertime fun? 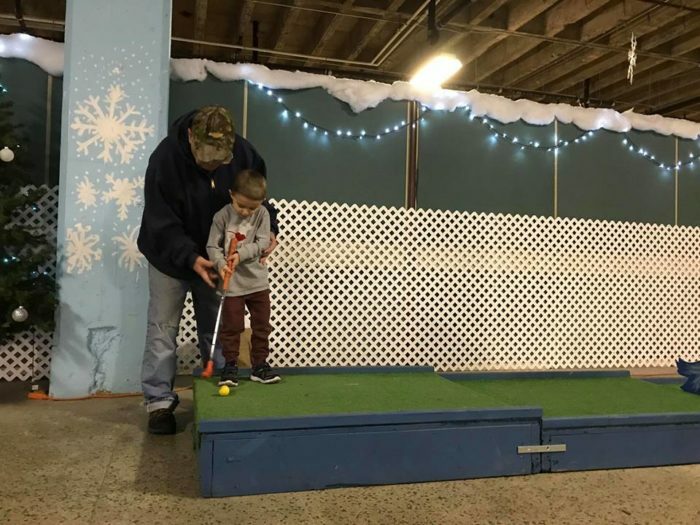 Check out their Calendar of Events to ensure you get the most bang for your buck... after all, putt-putt is only an additional $1 if you're skating! 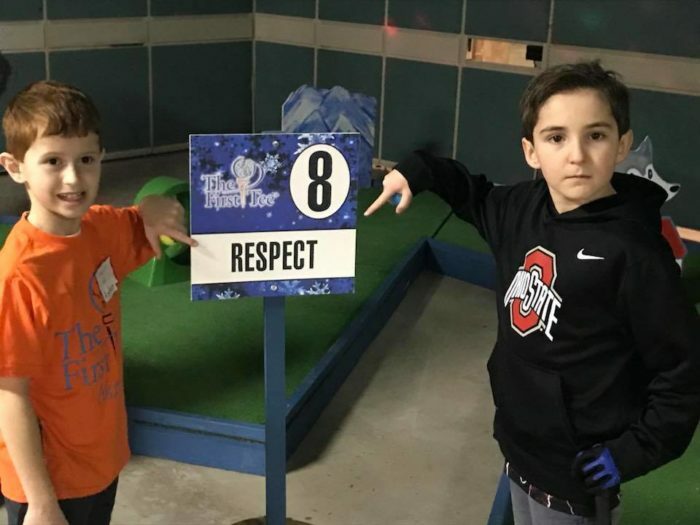 If you're just playing putt-putt, a game will cost only $3 a player. Who knew winter fun could be so affordable?! And, every so often, some familiar characters stop by for a game or two! 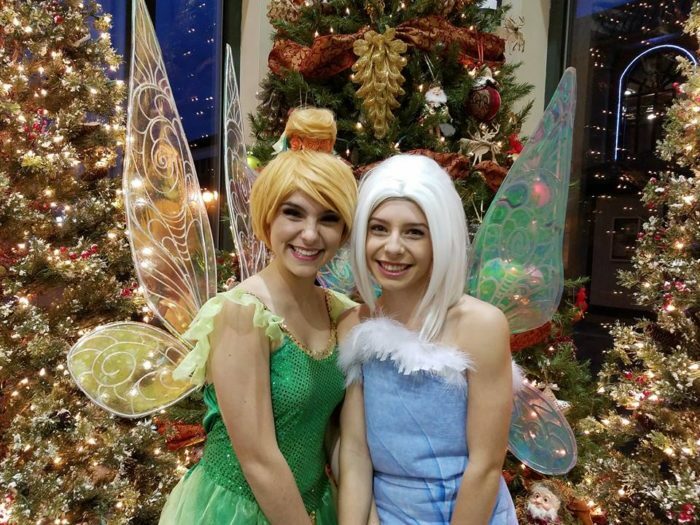 The fairies of Pixie Hollow and even a few friendly (and not so friendly) faces from a galaxy far, far away have been spotted at this event, and you may even spot them this upcoming weekend! 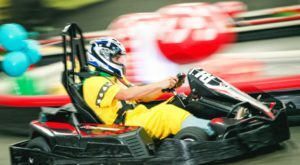 This game is fun for the whole family, so prepare for an event full of friendly competition and bonding. 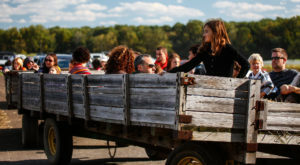 Want a really memorable weekend? Swing by Lock 3 this weekend! On February 9 and 10, Gone to the Dogs Weekend brings the best festivities together in one epic celebration. 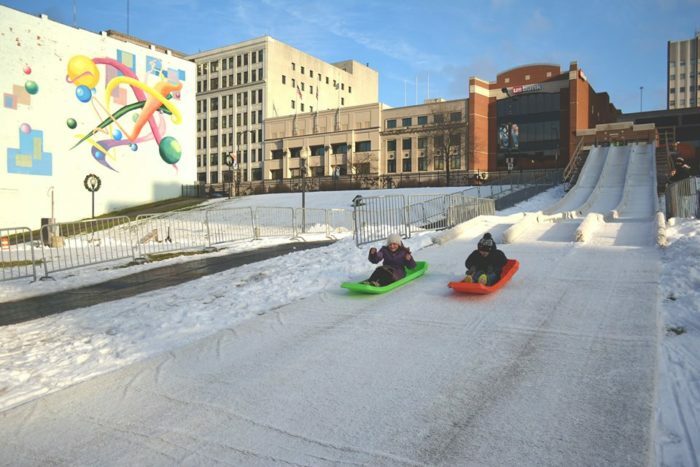 For $15 for children and $10 for adults, you can enjoy entrance to the Akron Children's Museum, ice skating, skate rental, Polar Putt-Putt, time with costumed characters, and a meal. A winter wonderland awaits in Akron. 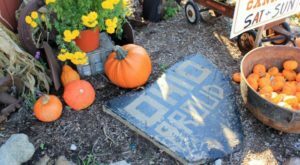 Akron is a city that’s just far enough from Cleveland to have a very different culture, but it’s close enough for an epic day trip. 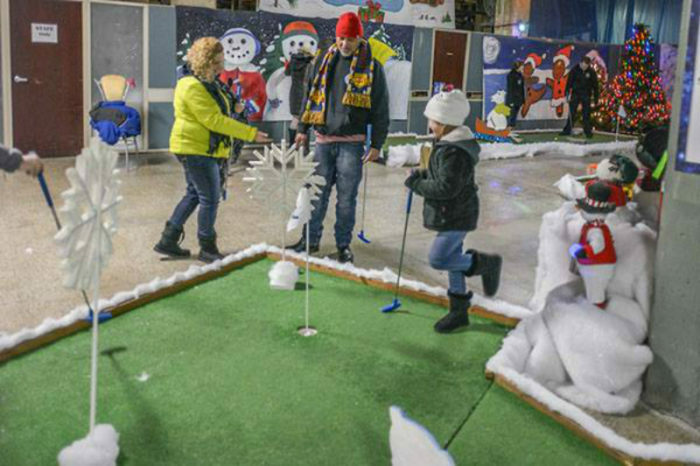 Who will you be taking to polar putt putt? For more winter fun, consider taking an icy hike along Lake Erie’s shore.